1. C Max St. Pierre, Pintendre, Que. .385, Rookie-class, Lakeland, Tigers. 2. C Andy Stewart, Brockville, Ont. .334, Triple-A Omaha and Double-A Wichita; Royals. 3. C Alex Andreopoulos, Toronto, Ont. .321 Double-A El Paso, Brewers. 4. OF Aaron Guiel, .314, Langley, B.C. Triple-A Las Vegas, Rookie-Mesa Padres. 5. 3B Monty Davis, Vernon, B.C. .304, class-A Modesto, A’s. 2. 3B Corey Koskie 26, Anola, Man, Triple-A Salt Lake City, Twins. 3. 3B Todd Betts 19, Scarborough, Double-A Canton, Triple-A Buffalo, Indians. 4. OF Jeff Guiel, Langley, B.C. 16, Class-A Lake Elisnore, Angels. 5. OF Ryan Radmanovich, Calgary, Alta.15, Triple-A, Salt Lake City, Mariners. 5. 1B Greg Morrison, Medicine Hat 15, Class-A Hagerstown, Jays. 1. 3B Corey Koskie 105 Anola, Man, Triple-A Salt Lake City, Twins. 2. C Alex Andreopoulos, Toronto, Ont. 93 Double-A El Paso, Brewers. 3. C Bobby Cripps, Powell River, B.C. 88, Class-A Hagerstown, Blue Jays. 4. 1B Greg Morrison, Medicine Hat 72, Class-A Hagerstown, Blue Jays. 5. OF Ryan Radmanovich, Calgary, Alta. 65, Triple-A, Salt Lake City, Mariners. 6. 3B Cody McKay, Vancouver, B.C. 64, Class-A Modesto, Triple-A Edmonton; Double-A Huntsville, A’s. 6. C Andy Stewart, Brockville, Ont. 64, Triple-A Omaha, Double-A Wichita; Royals. 6. OF Jeremy Ware, Guelph, 64, Class-A Jupiter, Expos. 1. LHP Mike Kusiewicz, Nepean, Ont. 14, Double-A New Haven, Rockies. 2. RHP Aaron Myette, Surrey, B.C. 13, Class-A Hickory, Class-A Winston-Salem, White Sox. 4. RHP Joe Young Ft. McMurray, Alta. 9, Double-A Knoxville, Class-A Dunedin, Class-A Hagerstown, Blue Jays. 4. LHP Todd Thorn, Stratford, Ont. 9, Class-A Wilmington, Royals. 4. RHP Eric Gagne Masouche, Que. 9, Class-A Vero Beach Dodgers. 4. RHP Chris Mears, Victoria, B.C. 9, Class-A Everett Padres. 1. RP Jeff Zimmerman, Carsland, Alb. 1.28, Double-A Tulsa, Class-A Charlotte, Rangers. 2. RP Steve Walsh, Orleans, Ont. 1.88 Rookie-class Fort Myers Royals. 3. RHP Aaron Myette, Surrey, B.C. 2.22 Class-A Hickory, Class-A Winston-Salem, White Sox. 4. LHP Mike Kuziewicz, Nepean, Ont. 2.32 Double-A New Haven, Rockies. 5. RHP Pat Lynch, Milton, Ont. 2.32 Medicine Hat, Jays. Double-A Eastern League: June 15-21 – 3B Todd Betts, Scarbough, Ont. Akron (Cleveland Indians), hit .435 (10-23) with four doubles, a triple, three homers, 10 RBIs and scored nine runs in seven games with a 1.040 slugging percentage. Double-A Texas League: June 15-21 – 2B Stubby Clapp, Windsor, Ont. Arkansas (St. Louis Cardinals), hit .387 (12-31) with two doubles, one triple, four homers, nine RBIs, scoring 12 runs in eight games and a .903 slugging percentage. April 27-May 3 – C Alex Andreopoulos, Toronto, Ont. El Paso (Milwaukee Brewers), hit .450 (9-20) with two doubles, two homers, 12 RBIs, scoring seven runs in six games and an .850 slugging percentage. Class-A California League: May 4-10 – OF Jeff Guiel, Langley, B.C. Lake Elsinore (Anaheim Angels), hit .500 (11-22) with three homers, eight RBIs, scoring 12 runs in six games. Class-A Carolina League: Aug. 20-26 – RHP Aaron Myette, Surrey, B.C. Winston-Salem (Chicago White Sox), won both of his starts, allowing eight hits and one run in 15 innings with 28 strikeouts. July 30-Aug. 5 – RHP Aaron Myette, Surrey, B.C. Winston-Salem (Chicago White Sox), won his first start in the league, allowing 1 hit in nine shutout innings with seven strikeouts. July 23-29 – LHP Todd Thorn, Stratford, Ont. Wilmington (Kansas City Royals), on both of his starts, allowing nine hits and one run in 17 innings with nine strikeouts. 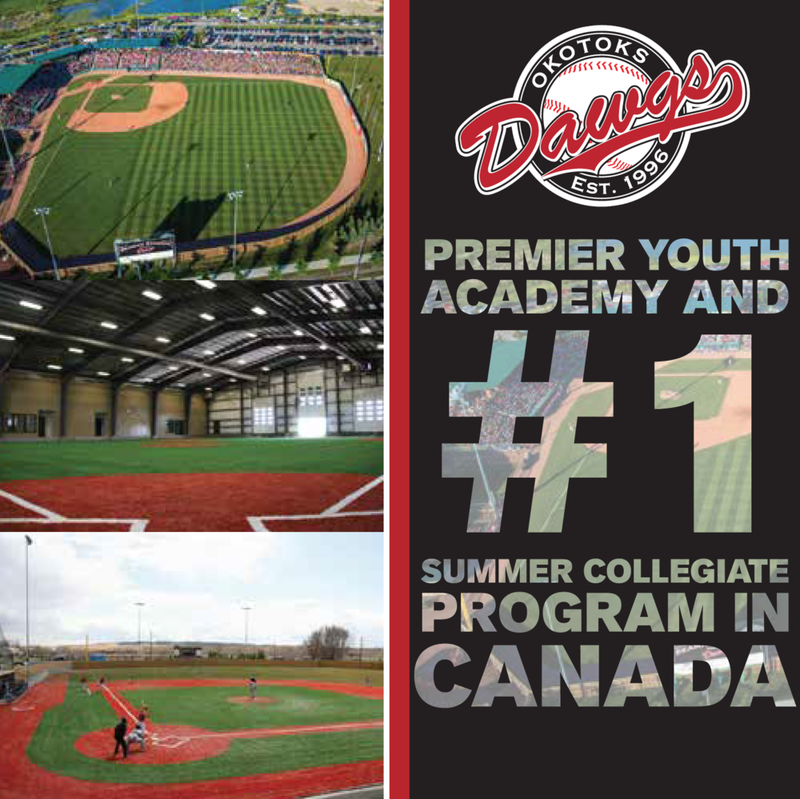 July 9-15 – LHP Todd Thorn, Stratford, Ont. Wilmington (Kansas City Royals), won both of his starts, allowing a total of 10 hits and three runs in 15 innings with nine strikeouts. Class-A Florida State League: June 22-28 – LHP Clint Lawrence, Oakville, Ont. Dunedin (Toronto Blue Jays), was selected for the second time this season, winning both of his starts as he allowed a total of 16 hits and four earned runs in 14 innings with nine strikeouts. 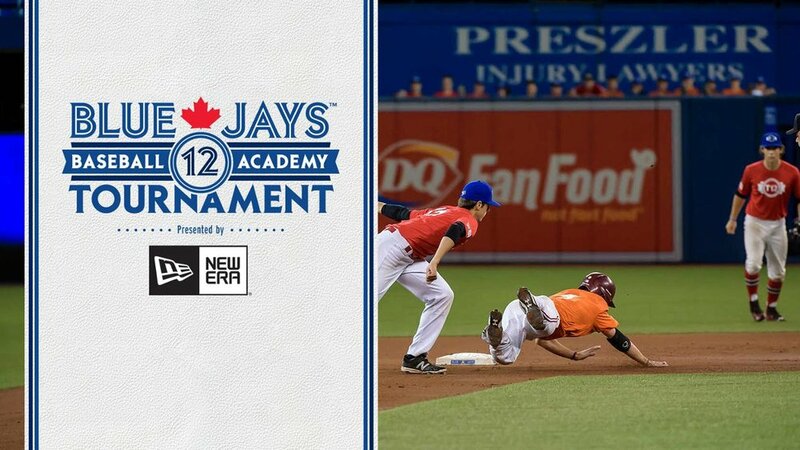 June 8-14 – LHP Clint Lawrence, Oakville, Ont. Dunedin (Toronto Blue Jays), won his only start, allowing two hits in seven scoreless innings with seven strikeouts. Triple-A Pacific Coast 8. 3B Corey Koskie, Anola, Man. Salt Lake City Buzz (Twins). Class-A Appalachian League 8. OF Ntema Ndungidi, Montreal, Que. Bluefield Orioles (Orioles).